I don't know about you but Christmas comes and goes so quickly, and I sometimes miss out on the real fun of the festive season. That is why I like to have a bucket list, it keeps me motivated and keep track of everything we have and haven't done yet. 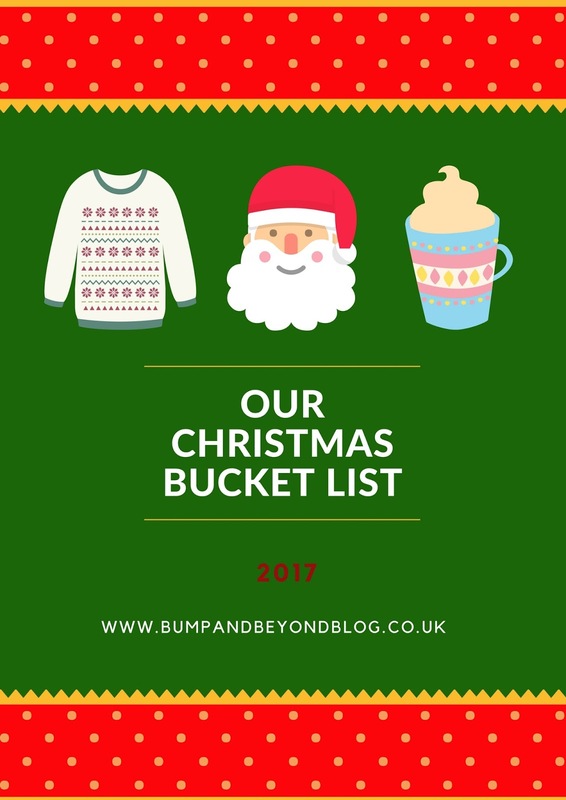 A bucket list is the perfect way to make sure you create beautiful memories, and I tought i would share with you what I have planned for Darcy and I. Are you a fan of bucket lists? what do you have planned?